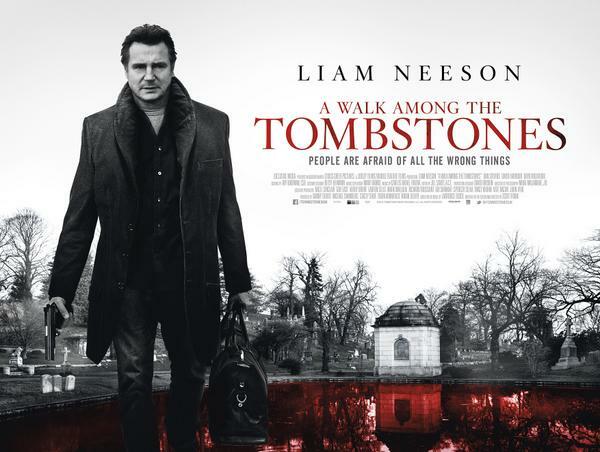 Ex-cop, ex-alcoholic, private detective Matt Scudder (Liam Neeson) is drawn into looking for couple of men who kidnapped and killed the girlfriend of a drug dealer. It doesn’t go smoothly, and there is a lot of violence and horribleness that happens. It’s a terrible film, really horrible, but very, very good. Certainly not for the faint hearted; and if you have any issues with watching violence against women, this is not the film for you. Or if you dislike blood. Or fighting in general. Oh, so gross. But if you don’t mind all of that, watch it. Though I don’t recommend it right before bed. I couldn’t sleep at all.